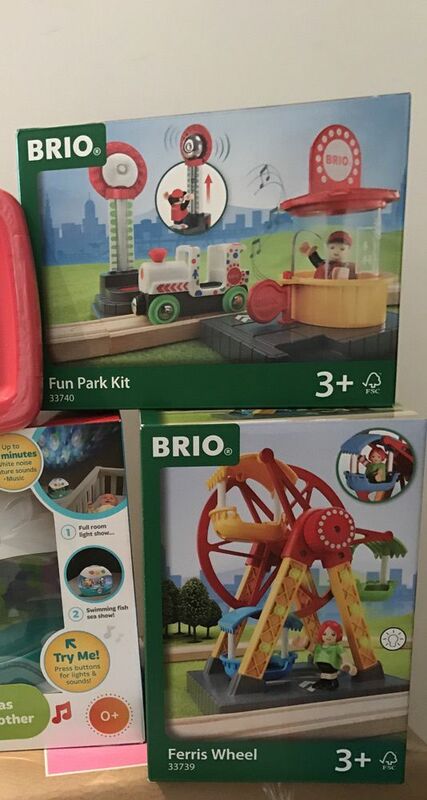 Brio train theme park, a lot of fun!! 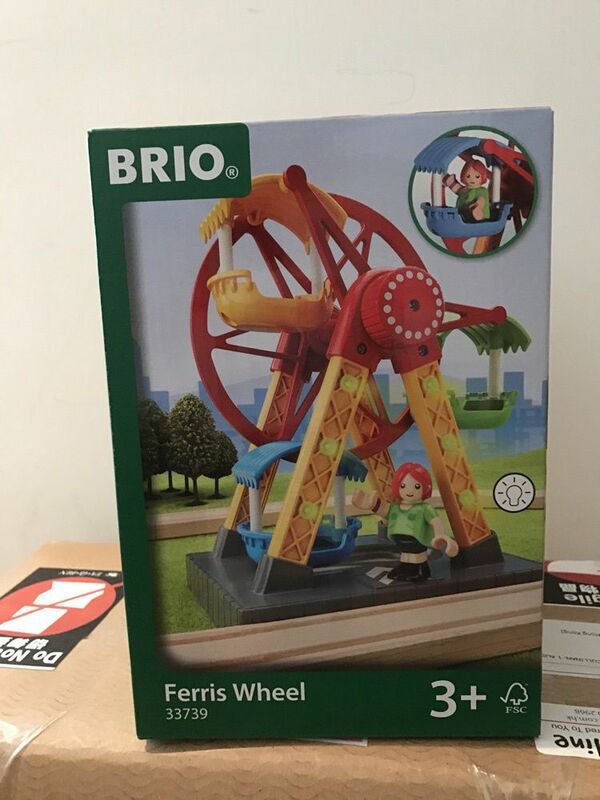 Copyright © 2013-2017 UGEXPRESS. All Rights Reserved.